This film profiles the life of Ernesto Guevera the man killed in Bolivia, known as “Che”, the icon, who lives on today. It presents the real man behind the myth, his legacy and why he has become so popular among the youth, revolutionaries and terrorists of the world. 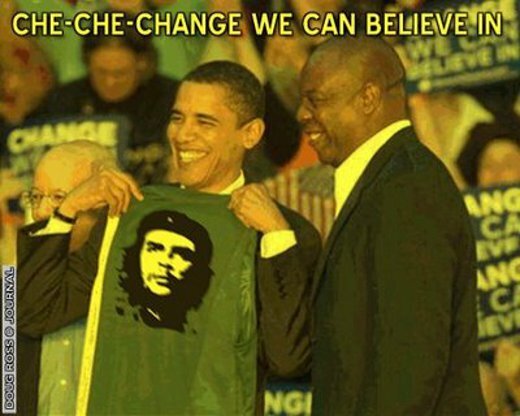 It explores the dangers of believing in Che’s carefully constructed fake public image–herein lies the real Che. This documentary is based on sources who worked directly with him, knew his family in Argentina and Havana –who were intimately acquainted with Che’s personal and political trajectory as well as his academic scholars.